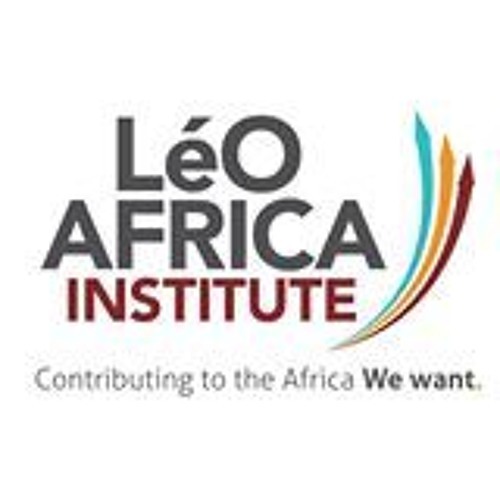 LéO Africa Institute is an independent, not-for-profit organization for progressive Africans, committed to furthering the dream of securing the promise of the 21st century: growth, security, prosperity and dignity of the African. We seek to extend this mission to global citizens with a keen interest in African affairs, wishing to make a contribution to the continent. We provide a high level platform for dialogue to discuss and exchange insight regarding Africa; focusing on the Economy and Leadership as crucial tools in realizing this dream.